Briton who died in the Tour de France Jump to media player In 1967, British cycling star Tom Simpson died while competing in the Tour de France. Why did more than 900 people die because of this man? 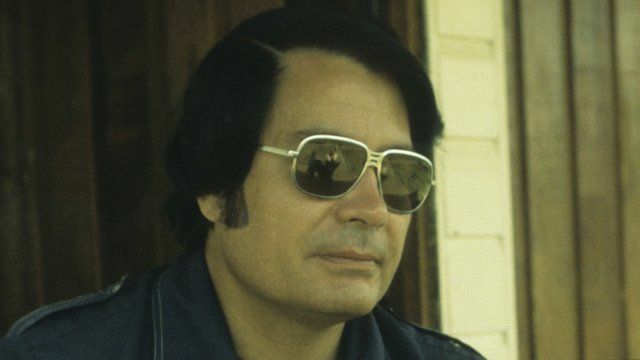 In the 1970s, Jim Jones, the leader of a Christian cult called People's Temple, moved hundreds of his followers from the United States to a remote part of the South American jungle. The People's Temple members hoped to start a new community called Jonestown, based on their principles of socialism and racial equality. Instead, they were cut off from their families and the outside world, and were gradually brainwashed by Jim Jones. In November 1978, a Californian congressman, Leo Ryan, travelled to South America to investigate Jonestown. Jim Jones told his followers their community was under threat, and ordered them to take their own lives. Laura Johnston Kohl, a former member of the cult, survived the killings. She told Witness about the terrible day that more than 900 people died, including Jim Jones himself and Congressman Ryan.